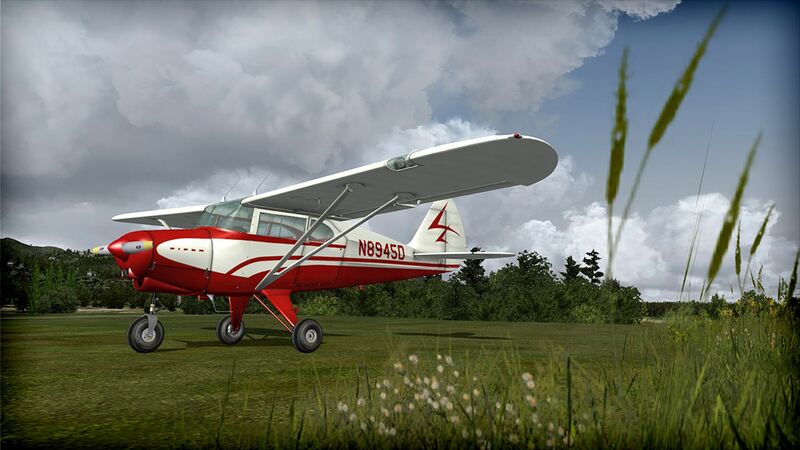 Available now on Steam is Lionheart Creations’ Piper Pacer 180, an elegant American classic. This add-on includes four different flight models, three different variations of interiors and instrument panel types, and a large assortment of unique paint schemes including original show condition paint schemes and weathered-bush plane schemes complete with mud, bugs, chips and scratches for a realistic, hard-flown look. In addition, this pack also includes scenery upgrades to several airports in and around Hope Alaska as well as small lake ports, remote cabin locations in forests and on lakes, camp sites on glaciers, and a crashed UFO site! Aerosoft’s Paris Orly Airport Now Available On Steam!